#1. Just because it's raining outside doesn't mean kids can't enjoy nature. You can bring nature indoors with Critters Up Close. Don't worry you wont have snakes and bugs running wild in your house. 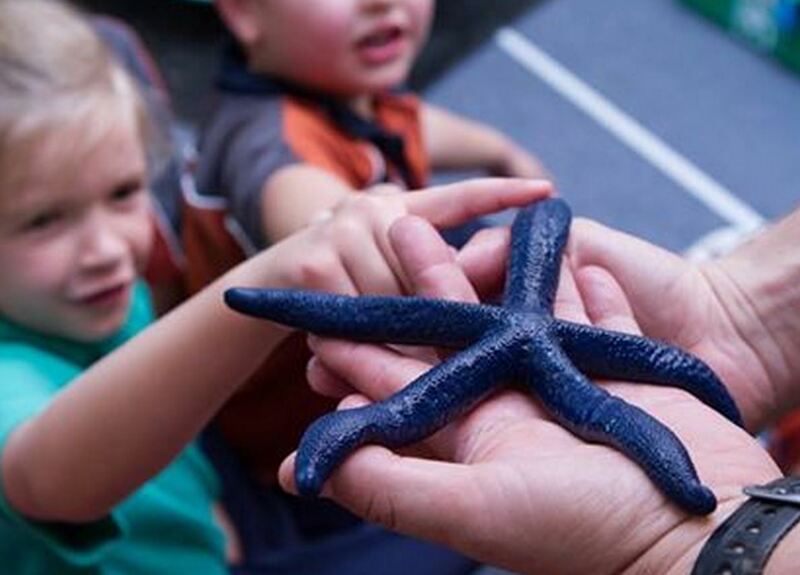 You can choose from a presentation of Australian native or Australian aquatic animals (in Perth's only mobile rock pool!). #2. What could be better than a slumber party with a group of your best friends listening to the rain pour down or that storm roll in. Well what is better than that is doing it in style with Sweet Dreams & Goodnight Slumber Parties. 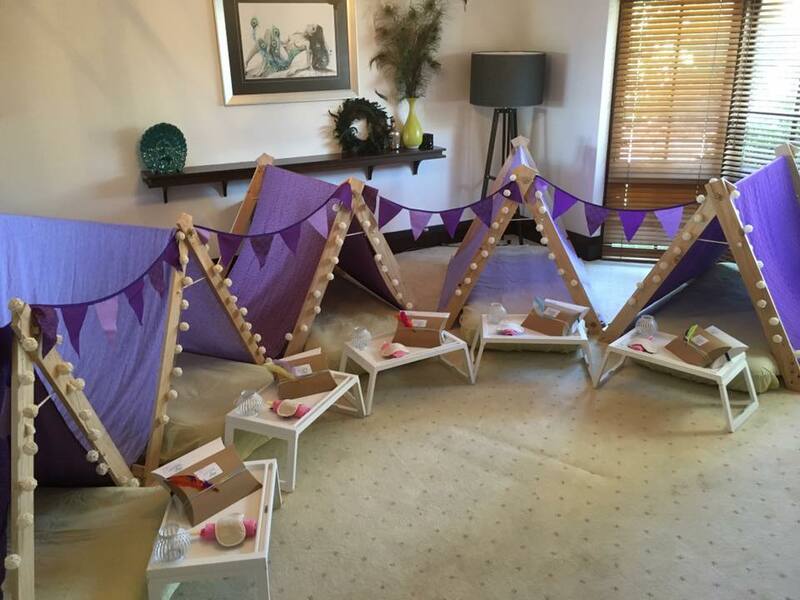 No need to organise bedding for all your guests, let Sweet Dreams & Goodnight do the hard work for you - you can also include activity kits and games in your package to keep them enertained before bed time comes around. 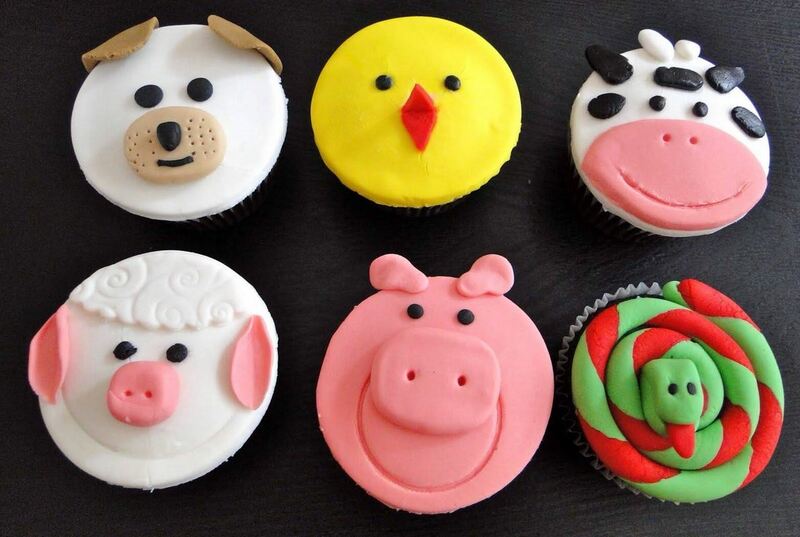 #3 What kid wouldn't love decorating their own cup cakes. Best of all you don't have to mess up your own kitchen and house, with a cake decorating party at Cake Tinz & Things. 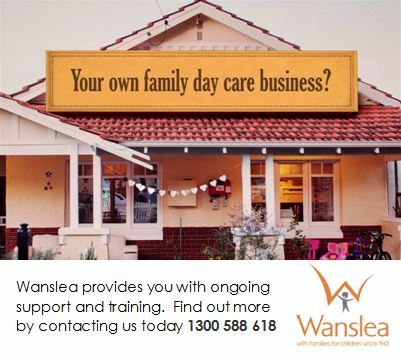 They have a renovated cake studio in Balcatta with materials and tools provided and a professional cake decorator to teach kids how to decorate their cup cakes with different techniques and colours. Best of all kids can take home 6 individually decorated cup cakes in a take home box, so no need to worry about party favours. You can bring your own food and drink and a music system is available. 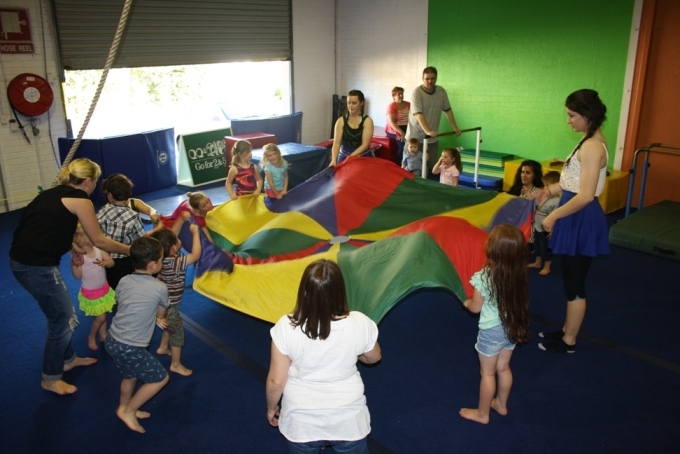 #4 Keep the kids active and warmed up with a gymnastics party at West Coast Gym Malaga. At West Coast Gymnasts you have the gym to yourself! No sharing with other party groups, or members in training. It’s just you, your guests and the coaches. 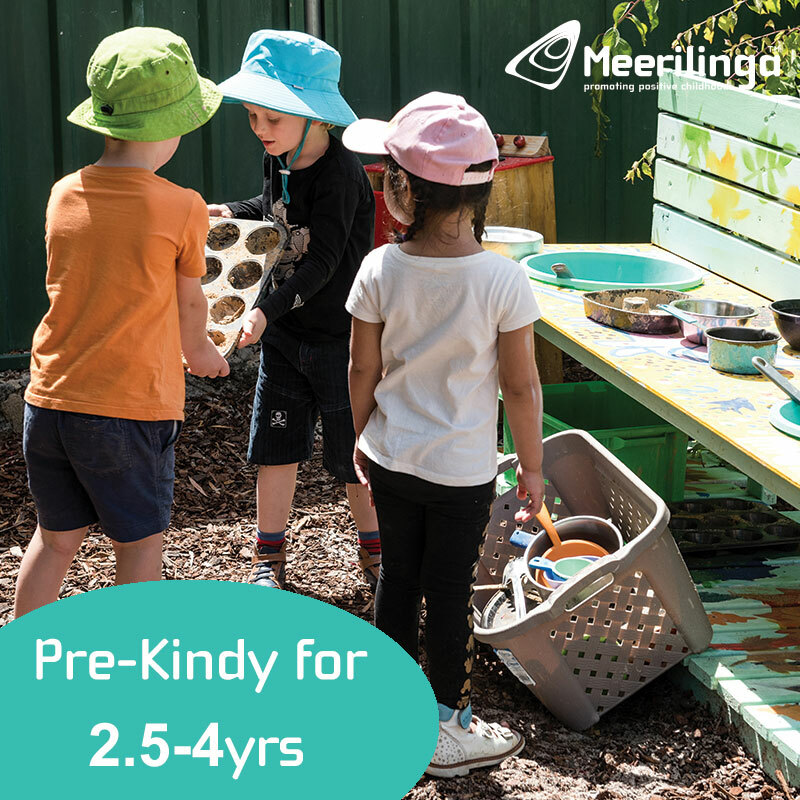 Bring your own party food along and use the kitchen facilities too. 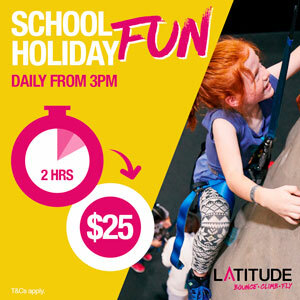 Guests will enjoy a fun warm-up game or two, followed by heaps of fun activities and circuits using the equipment and trampoline. There’s even a foam pit! 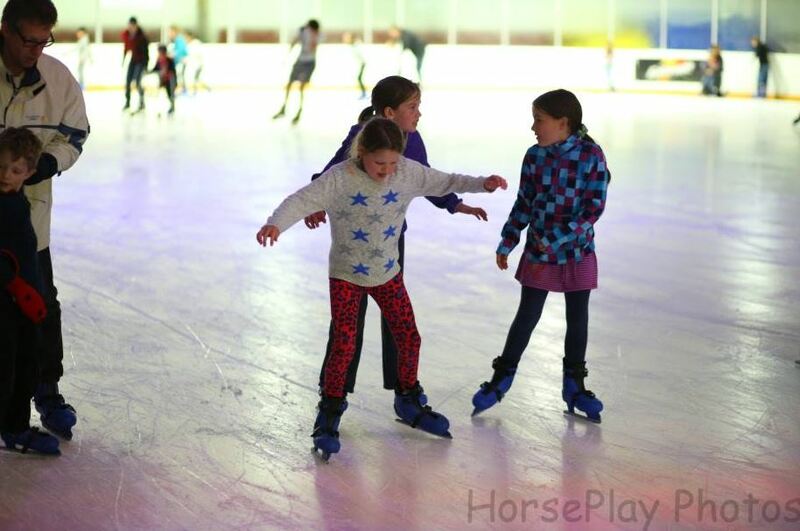 #5 If you can't beat the cold then join it with an ice skating party at Xtreme Ice Arena Mirrabooka. All you need to do is bring the cake and everything else is taken care of. You can even add a bumper car ride for each guest to your package.